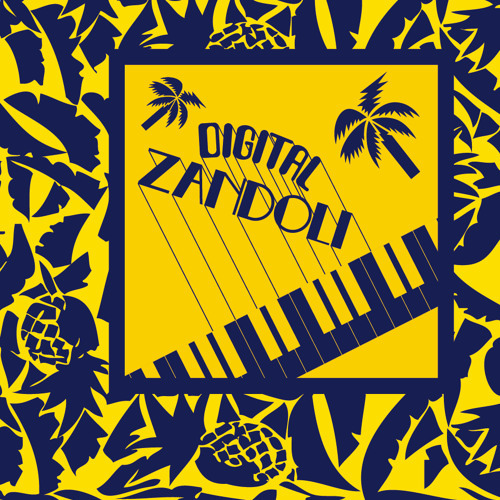 Milton: Mizik Nou from “Doudou Créole 12” (IBO Production – IBO 8403) - Compiled on Digital Zandoli. Licensed by Heavenly Sweetness - Compiled by Digger's Digest & Nico Skliris. It is under this English-sounding pseudonym that Patrick Saint-Éloi and Jean-Claude Naimro, eminent members of the band Kassav’, made one of their finest West Indian boogie zouk numbers. Although this Mizik Nou, which benefited from the expert ear of producer Dominique Blanc-Francart and was released as an ultra-limited edition EP, is one of the most keenly sought discs by collectors of French funk, it was never properly marketed as a dance hit! This compilation ought to swiftly right that wrong.